An indictment drafted by an İstanbul prosecutor seeks a jail sentence of fifteen for Turkey’s former ambassador to Ghana, Şenturk Uzun, over alleged links to the Gülen group, which is accused by the Turkish government of masterminding a coup attempt on July 15, 2016. Uzun has been held in pre-trial detention since July 26. According to state-run Anadolu News Agency, he is accused of using a smart phone application called ByLock . Bylock is a controversial mobile app that Turkish authorities claim to be the top communication tool among the followers of the Gülen group. The group denies any involvement in the failed coup. 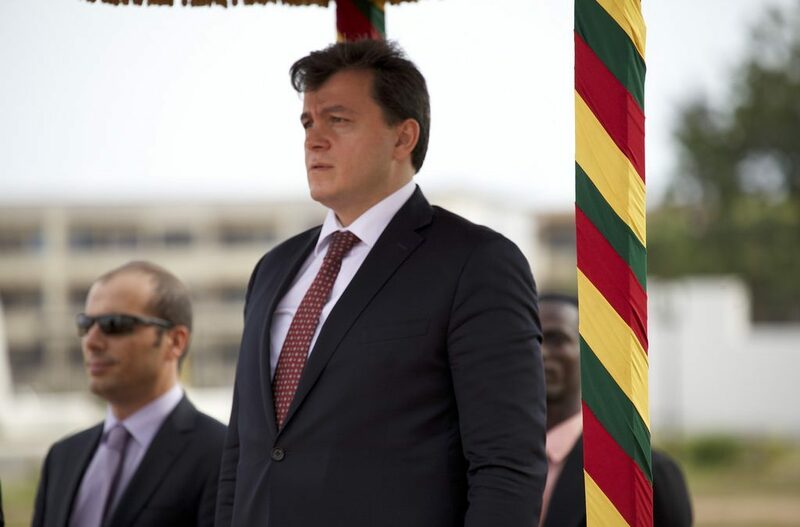 A former deputy governor in Ankara, Uzun served as Turkey’s ambassador to Ghana from Sept 2013 to Aug 2014.